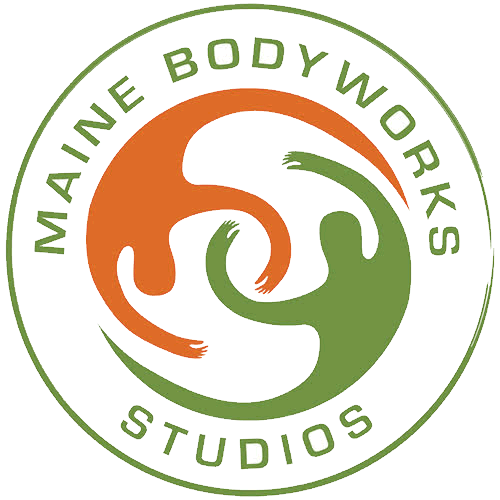 Maine Bodyworks offers a variety of massage techniques to meet the personal needs of our clients. You may choose from traditional, thai or ahsiatsu massage therapies based on variety of factors. Your therapist will work with you to determine which technique is best for you, based on how you may be feeling that day, and your health, energy level or personal preference. Developing a relationship with each client is one of the most important parts of our practice. Working together, we can help you to create a treatment plan and goals for your health and wellness. While we offer table massage with traditional Swedish and Deep Tissue work, we enhance this work with exceptional skill and a deep focus on your comfort and well-being. A powerful healing experience that offers your body an opportunity to let go of stress, injury, muscle pain, and fatigued muscles and joints, with an emphasis on increasing circulation, flexibility, and a delightful sense of relaxation. Traditional massage amplified with hot stones and hot towels will positively melt away the tension and stress in your muscles. Ashiatsu Oriental Bar Therapy®. In this technique, the therapist stands on your back – staying balanced by holding bars that are secured to the ceiling – and uses her heels, instep, and toes to apply deep and constant pressure to the back, gluts, hamstrings and calves. It is ideal for people with tight ligaments or those with tense shoulders and hips. Each session is designed based on how the client is feeling and what the needs are. Thai Yoga Bodywork combines the stretching components of yoga with the deep tissue work of massage. Performed on a mat with loose comfortable clothing, this technique shares many of the same benefits of yoga: increased flexibility, improved range of motion, correct posture and alignment, and a greater capacity for breathing. Reduces painful muscle tension, inflexibility and releases tired achy joints effectively and is often a more preferred technique to traditional massage. John Barnes Myofascial Release has had unprecedented impact and is one of the most effective therapies today. Myofascial Release is a safe and effective hands-on technique that involves applying gentle sustained pressure into the Myofascial connective tissue restrictions to eliminate pain and restore motion. No oils or cream, the therapist detects fascial restrictions then applies the appropriate amount of sustained pressure to facilitate the release of the fascia. Soothing, natural, dynamic sessions for those in need of rebalancing.